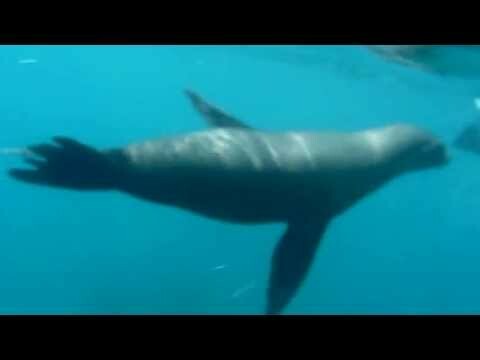 Galápagos sea lions swimming past snorkellers (see video). This species is nearly exclusively found on the Galápagos Islands, where they are very common. Awesome! This brings back some fantastic memories Jasmine!